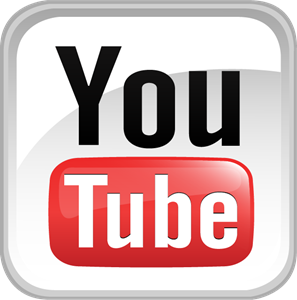 We have a YouTube channel and you can view our worship service from a computer, tablet, or smart device. If you prefer a more basic method, the Men of the Church record and create a DVD of our traditional worship service each Monday morning. We then mail these DVD's to those who request them and enclose a bulletin. If you'd like to start receiving a DVD weekly or maybe want a copy of a special event, please contact Rita at the office to arrange delivery.